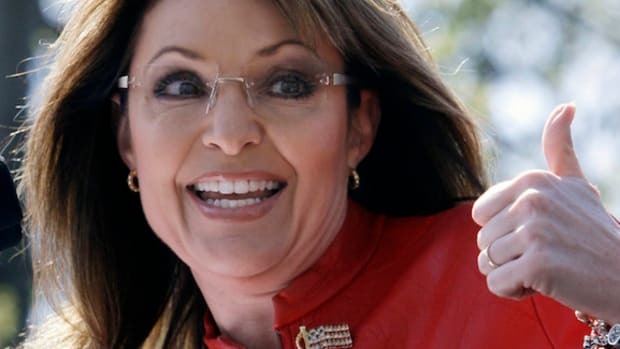 Sarah Palin&apos;s relationship with reality, not to mention the English language, is tenuous at best, and she seems to want to demonstrate both weaknesses at every opportunity. She had just such an opportunity today when she held her first press availability. It seems as though most of her answers were comprehensible. However that doesn&apos;t mean they made sense. She seems to think we&apos;re at the halfway point of the election. If you look at the time from the conventions to the election I guess that&apos;s right. However for the candidates (other than her), the media, and the public this has gone on for an interminable two years, during which we suffered the further indignities of having Bush as President and a useless Congress. So there&apos;s no halfway here. This is the bitter end. Given the sleaze she&apos;s been throwing around, you&apos;d figure she would know this negativity is their last, most desperate gamble and not a groundbreaking strategy. giving it to us with brilliance like that. 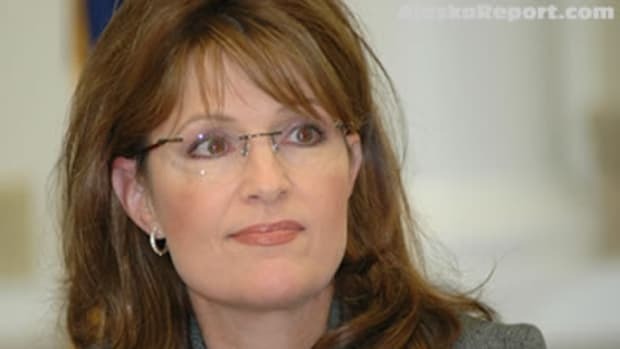 forthright in all of his answers..."
Pressed on whether she was saying Obama was dishonest, Palin said no. pronouns (see McCain, That One)? Really, who does she work for? Cause sometimes I think she&apos;s on the DNC payroll.